This entry was tagged Anne Rice, banshees, Bela Lugosi, Bram Stoker, Clarimonde, Dracula, Frankenstien, George Sylvester Viereck, goblins, horror, John William Polidori, magical creatures, Mary Shelley, mermaids, Percy Bysshe Shelley, Polidoir, psychc vampires, Stephenie Meyer, The Book of the Bizarre, The House of hte Vampire, The Vampyre, Theophile Gautier, True Blood, twilight, vampires, vampyres, Varla Ventura, werewolves. Bookmark the permalink. 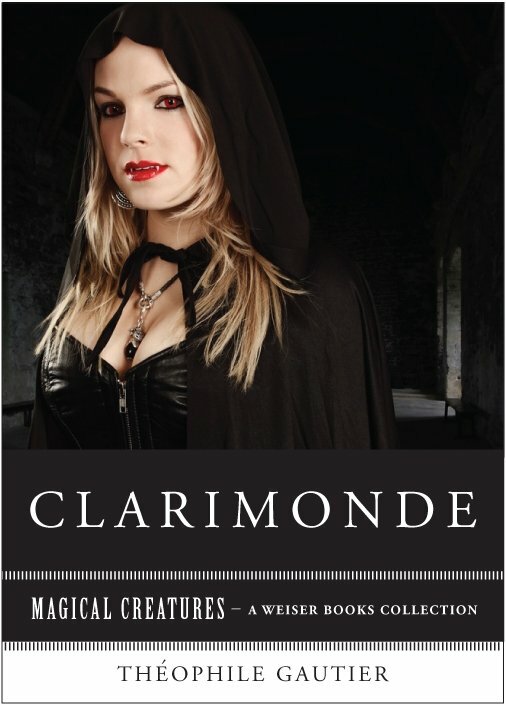 Clarimonde is one of my favorite vampire stories, it needs new adaptation! 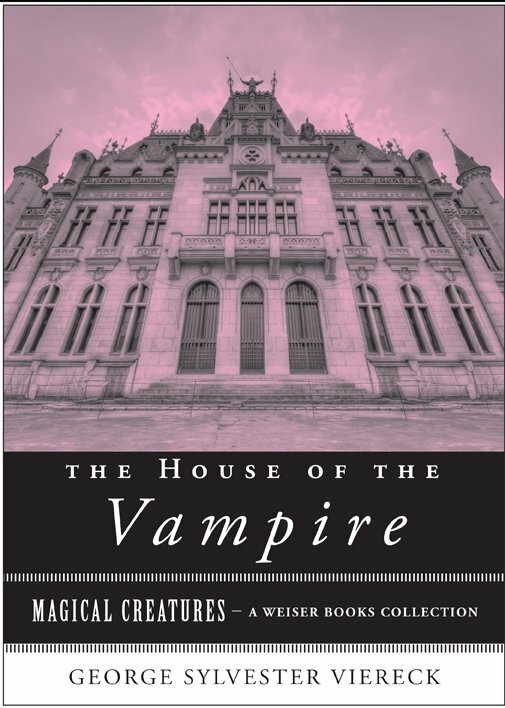 Vampyre by Polidori is pretty entertaining melodrama too, although the stage adaptations by Charles Nodier and especially Alexandre Dumas are unbeatable!